So, the rumours have proved true, and indeed another Atari console will be hitting shelves in the near future. 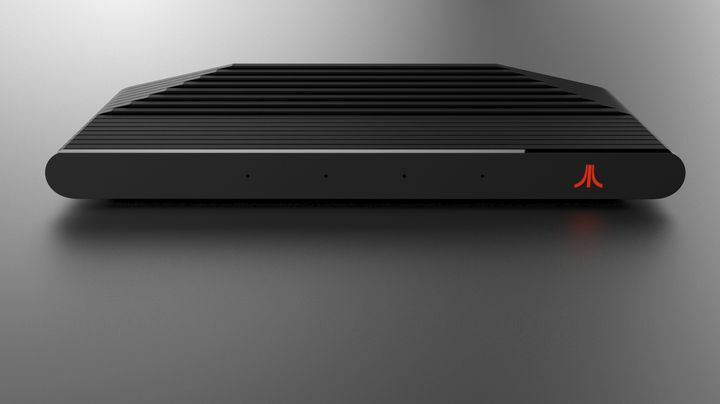 Dubbed the “Ataribox”, this will be Atari’s first console in more than 20 years, after the ill-fated Jaguar put an end to the company’s dominant run in the console space back in 1993. But Atari will now be entering the console market again after a long time in the side lines, with a machine that according to a newsletter published on Kotaku AU will be able to handle “current gaming content” as well as “classic gaming content”. This means, then, that the Ataribox won’t just be a similar thing to Nintendo’s NES Classic Edition, which was a recreation of their old NES console with a bunch of retro games pre-loaded for good measure. Actually, the machine will have a slew of modern ports like HDMI, USB and SD, with the Ataribox team stating that the console will have “modern internal specs”. So, is Atari planning to take on the likes of Nintendo, Microsoft and Sony with their new console? Is this the kind of machine that will be able to handle the latest Call of Duty game or Assassin’s Creed? This seems unlikely taking into account that both the Xbox One and especially Sony’s PS4 currently have a powerful market position, while both consoles also have variants (the PS4 Pro and Xbox One X) designed for more intensive gaming at 4K resolution. If anything, Atari could be looking to take some market share from Nintendo’s Switch console, which only hit the market last March and is a less powerful machine hardware-wise than Sony’s or Microsoft’s offerings. Perhaps Atari is aiming to deliver indie-style games and more family friendly content on the Ataribox, building an audience of casual gamers in the process. Of course, going up against Sony, Microsoft and Nintendo will be an extremely tough task for a company that’s been out of the console space for more than 20 years, and surely Atari has its work cut out for it in this regard. As the Ataribox team themselves stated in their recent newsletter “there are a lot of milestones, challenges and decision points in front of us in the months ahead”. 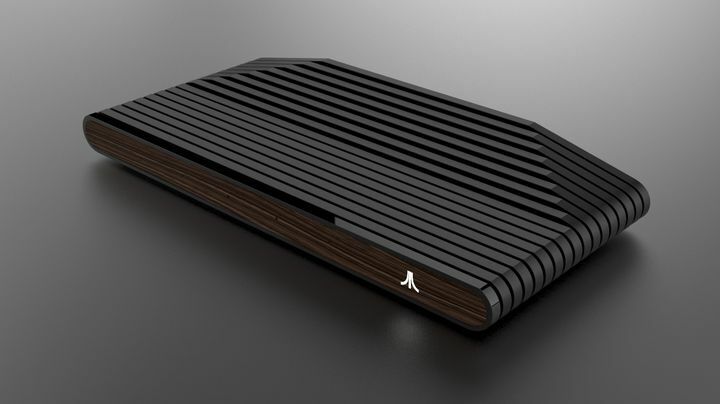 But still, judging by the image above, it’s clear this will be a pretty-looking console no doubt, and this wood edition of the console will likely remind long-time Atari fans of its classic consoles such as the much-loved Atari 2600. Here’s hoping then, that Atari reveals more information about its upcoming console soon, as this surely is a welcome return to the console market of what used to be the dominant player in the field, meaning Atari might yet reveal something special before this year is out. Stay tuned.